Angie Mar & Nadmi Pomeroy are a cut above the rest. With their chefs delectable bits, these two chefs tasty treats were served beautifully. Every now and again you come across an event or food that you love. Look no further, this year’s food and wine festival did not disappoint. Guests poured out their great ideas amongst the table patiently waiting for just a small taste of greatness. Behind the scenes look at both chefs in action. Food so good make you wanna smack your ex boyfriend. The eleventh annual food and wine festival is happening this weekend and you should be apart of it. Headquartered in wine country we are here to say this event should not be missed. From lunch demonstrations and nightlife you’re sure to find some fun eats and drinks to enjoy while being lead on property built for kings and queens. The Inn at Spanish Bay gives a unique feel to the everyday hotel. She has beauty, style and grace. Her architectural design leaves you in awe. Nestled right on the 17 mile stretch comes along a narrow path you get to enhance a history like no other. Pebble beach golf resorts has been celebrated as one of the top golf destinations in the world. Take a peak at what you’ll see and grab your tickets. 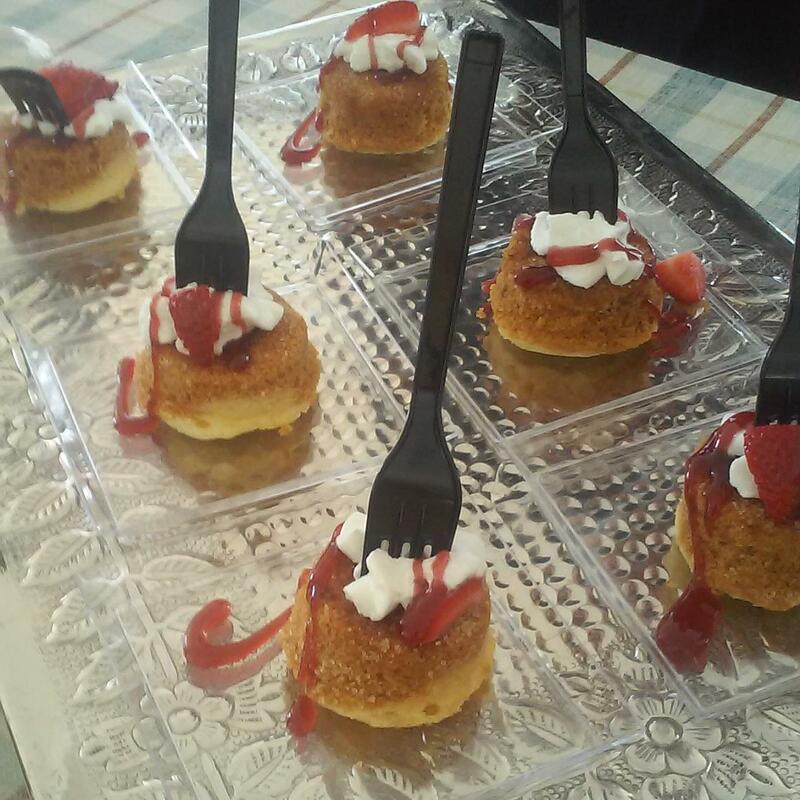 The Second Annual Newport Beach Food & Wine Festival kicked October off with a bang! 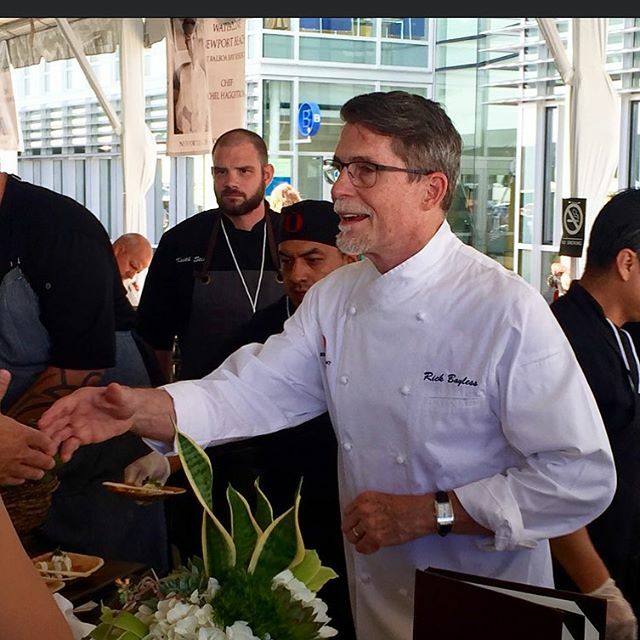 The event included live cooking demos with celebrity chefs Hubert Keller and Rick Bayless. 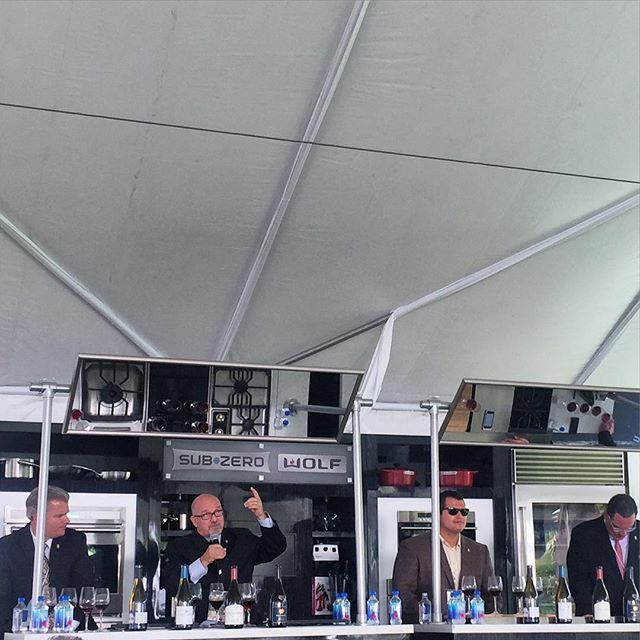 A “Top Chef” home cooking competition, endless food and wine tastings in the Grand Tasting Pavilions, master sommelier panels with Fred Dame, Michael Jordan, Sur Lucerno and Steven Poe. Celebrity chef book signings, mixology courses hosted by Tricia Carr, cocktail and spirits tastings and live jazz on Saurday Lauren & The Mike Frost Band, Sunday Cooper Phillip. Michael Jordan took to the floor and explained to the attendees the importance of knowing your wine. 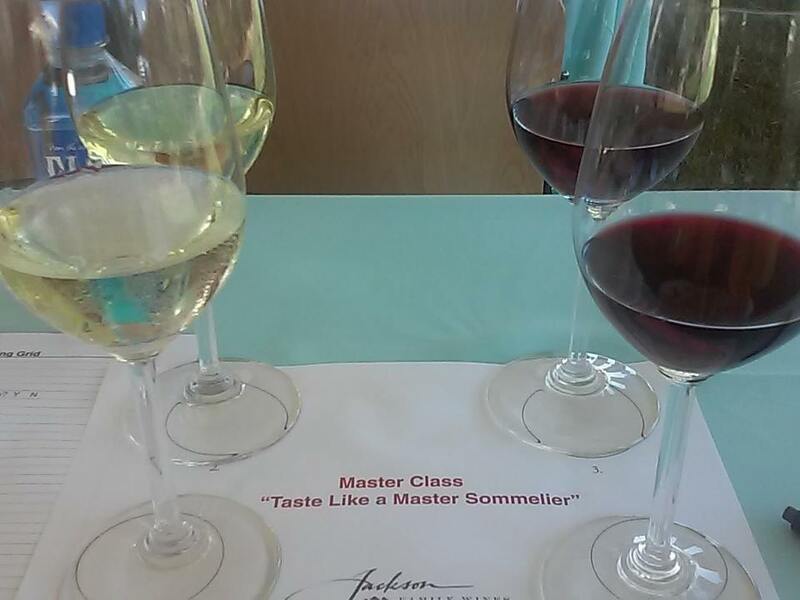 What kind of fruit can you smell or taste in the wine? What region its from? Who made it? All these things and more were taught at the Master Sommeilier Class. The food and wine were fabulous. It was the right amount for the occasion. 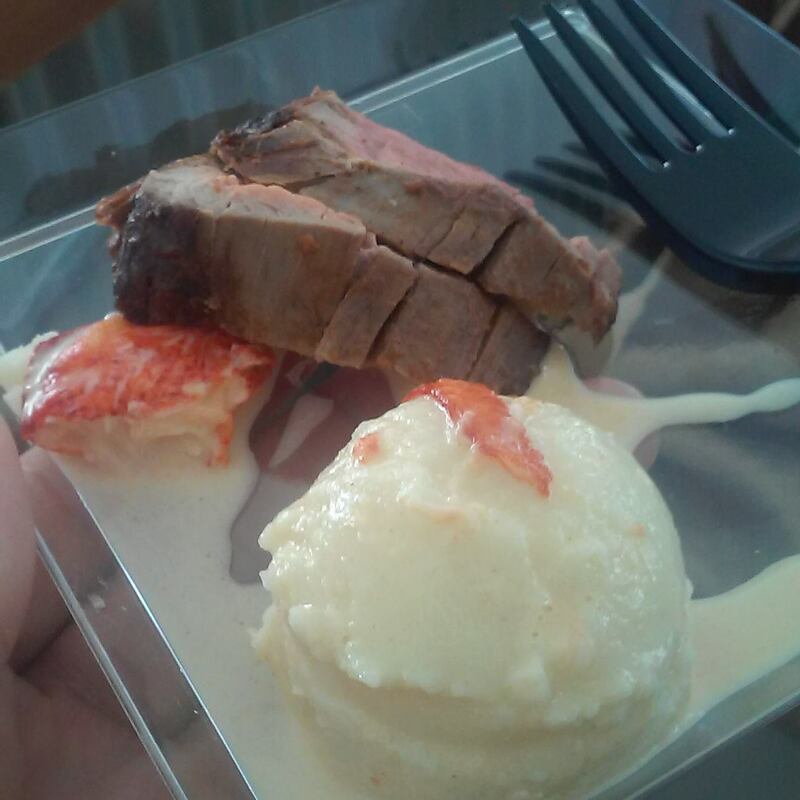 Filet Mignon, Lobster and mashed potato. Butter Cake with whip cream and strawberries. 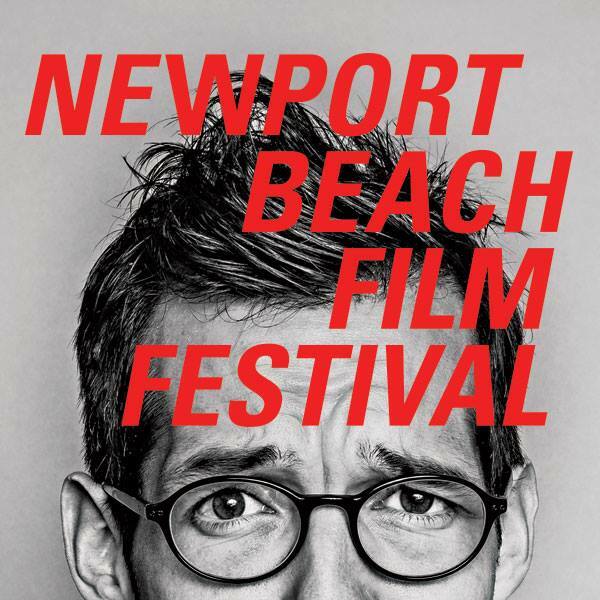 Check out more tasty bits here: NBFF I look forward to visiting Newport Beach Food & Wine Festival again next year. A special thank you to Celebrity Cruises and Relevance PR for the invite. I encourage you to check out the schedule to plan your food and wine journey in advance! Los Angeles Food and Wine Festival will pull out the red carpet this week for their 5th annual event with Food & Wine, Lexus as sponsors. The three day event is set to knock your taste buds off to a great weekend. Chef Curtis Stone of Maude Restaurant gives us a cooking demo at the Dorothy Chandlier Pavilion. Lexus Signature Series: A Dining Experience with Lexus Culinary Master Carlo Mirarchi Hosted by Spring Street Social Society founder @aguynamedpatrick at Milk Studios. The ultimate bites of L.A. rounds out Thursday. Hold on to your palate for Friday with a jam packed schedule of food and wine delights from chef’s and winery’s the world over. Check out Redbird lunch with Neal Fraser and Markus Glocker. I am looking forward to the night market. The Definitive Boozy Brunch with Michelle Bernstein looks like a winning combo. Booze and Brunch gotta love that. Then a cooking demo by Food Network’s own Chef Alex Guarnaschelli will be a great catch. The Roots will be performing live Saturday evening.